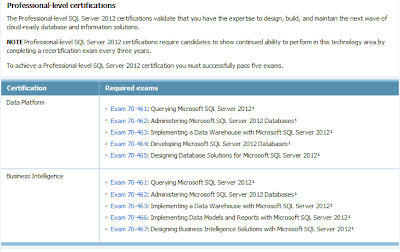 Firebrand has launched a new SQL Server 2012 course - MCTSSQL 2012 Database Core is a nine-day course. The MS Core certification validates your knowledge on the three MCTS exams, after which you can move-on to the six-day Database Administrator & Developer or Database Business Intelligence courses. The courses are scheduled in a way that you can sit a 15-day track. Each course is 45% faster than traditional training. 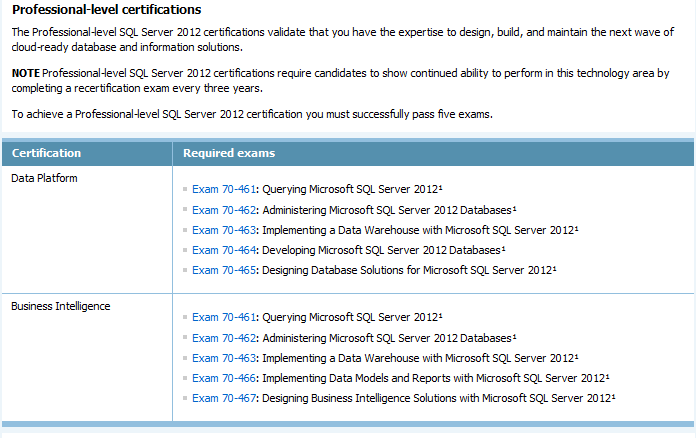 It would take up to five weeks to complete each of these courses elsewhere. This microsoft course is really informative for me because you added the method of something traditional with essay writing service uk and close to the project management. I really appreciate your effort and hope you will keep touch with such nice post. Keep it up!